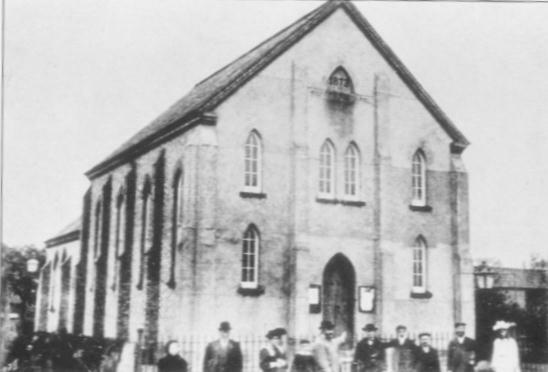 There has been a Methodist place of worship on the site in Chapel Road since 1873. In 1897 the chapel was extended by the addition of a schoolroom, a vestry and a coach-house and stable for the visiting preacher´s horse trap! The next major work on the buildings took place in 1978 turning the worship area round and adding a second story, replacing the single schoolroom with a small suite of rooms upstairs and downstairs at the rear. 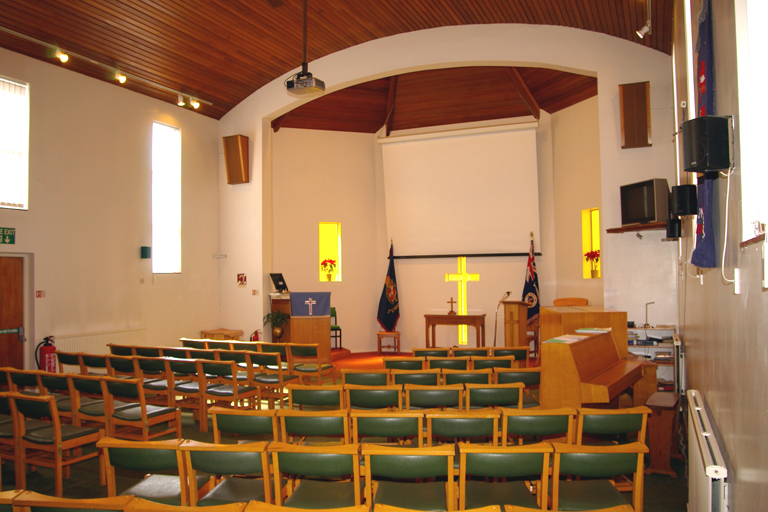 The most recent work, completed in 2000 , added a sanctuary area to the front of the building, two large rooms at the rear , a much improved kitchen and modern toilets including a dedicated toilet for the disabled. Access, both front and rear, is now suitable for wheelchairs. The church is away from the town centre and is surrounded by housing of various ages and types. The congregation is drawn from the local area, from across the town and from surrounding villages. There are close and valued links with nearby Anglican and Roman Catholic Churches. The population of Flitwick was 842 in 1871. Now, it is a busy but small commuter town with over 13,000 inhabitants. 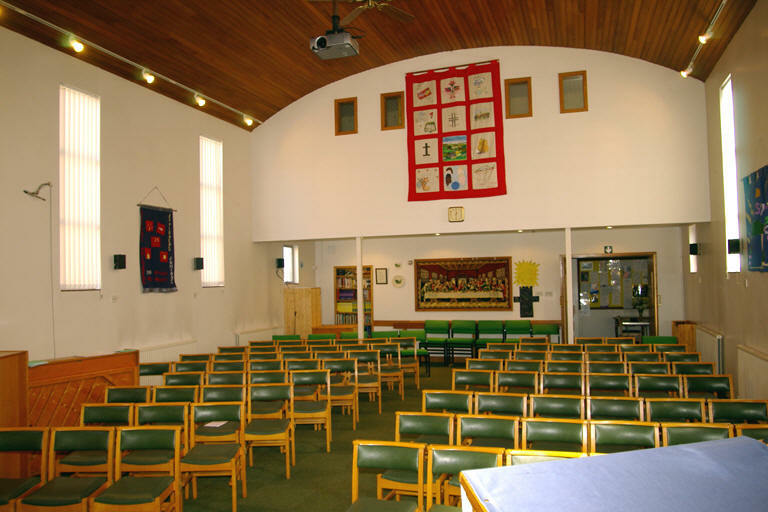 In addition to being a centre for worship, the premises are regularly used by many local voluntary groups and organisations including Girl's Brigade, Boys' Brigade and other youth groups, and the award winning Flitwick Singers. It is used for many regular meetings of church groups for all ages. We have an active Prayer Fellowship Group which meets on Thursday mornings. 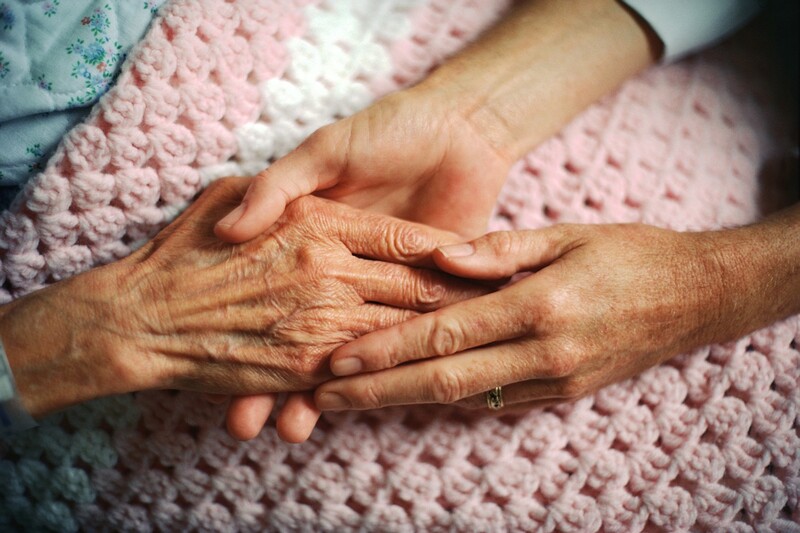 We understand that sometimes the reasons for prayer request may be sensitive or confidential. Whilst the wider church community will pray for all those brought before them, please be assured that any requests made to the Prayer Group for confidential matters will be respected. We are very happy and willing to pray with you, for you and for those people or situations you are concerned about. Please contact prayer@flitwickmethodist.org.uk for Sunday Prayer requests. 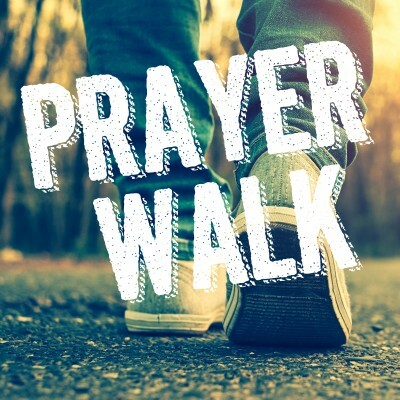 If you like to be on the move, why don’t you try this prayer walk around Flitwick. You can walk as far or as short a distance as you want. Copies of the pamphlet are available in the church foyer. To down load, click on the icon below. Please print double sided and the pages will form an A5 booklet. Each of our members and adherents is allocated to a Pastoral Visitor who keep an eye on the well being of those people on their list.